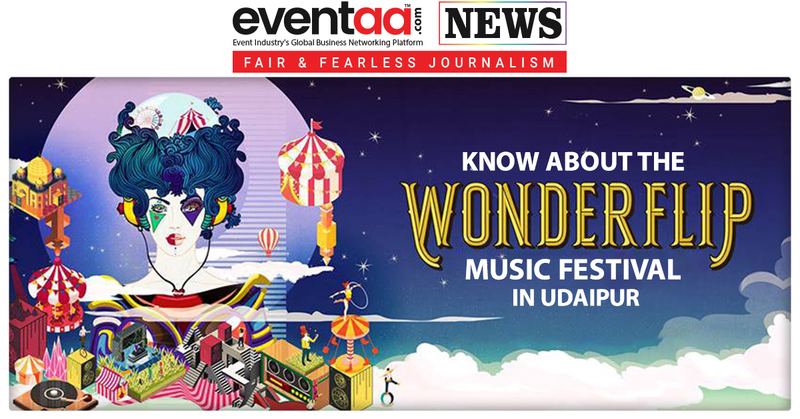 Dubbed as India’s first immersive performing arts and music festival, Wonderflip is scheduled to take place from 9 November to 12 November in a haveli in rural Khempur, 45 minutes from Udaipur. The Wonderflip Music Festival is many things at the same time like a contemporary in its offerings, regal in its setting and carnival-like in its vibe. 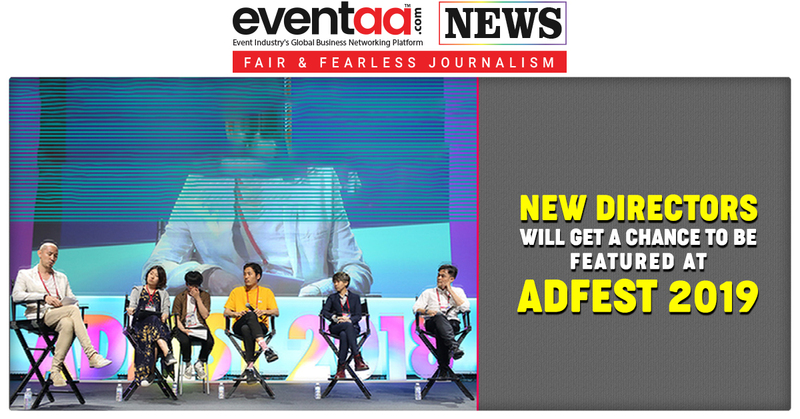 It will host some of the most popular international and Indian DJs, live bands and folk musicians. The festival will include art installations and two music stages featuring genre-bending Indian and international artists. Now, Wonderflip Music Festival has announced its full lineup of acts, which include DJs and live performers from around the world as well as India. Amongst them are: Patrice Baumel, Eagles & Butterflies, Frankey & Sandrino, ATMOS, Vaal, DOP (live), and our very own Kimou and Aeden as well as live performances by bands such as the eclectic duo of Hari & Sukhmani, the Chizai Quartet, Gipsy Sound Revolution and Clown With a Frown. Amongst the renowned Indian acts on hand will be Ankytrixx, Bullz Eye, 8-Bit Culprit, Calm Chor, SHFT, and Hamza featuring Manu Idhra. Wonderflip will see an extensive roster of talented performers such as the renowned dance company Natya Nectar Dance, who are sure to leave a lasting impression with their performance. Along with musical performances, the Klove Light Design’s room of reflection and illusion; over 25 circus acts from around the world; a motorcycle show with professional bikers from Royal Enfield with their death-defying stunts and capsule designer collections will be there to keep your senses busy. There will be so much more spread across the festivals’ three individually themed days – Vintage Circus, Salvador Dali and Fairyland. The festival will feature folk musicians and performers from the rural neighbourhoods of Rajasthan. For more indulgent options, the haveli will include a relaxation deck and a spa for the guests. The accommodation will be arranged in luxury Swiss tents. 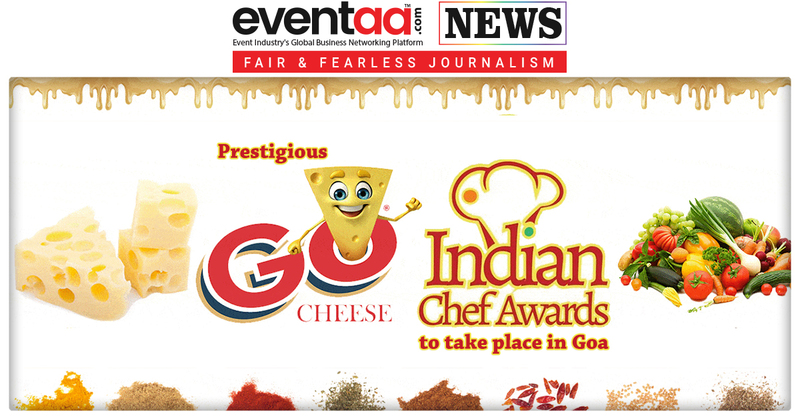 The Wonder Access ticket which provides three-day access to the festival costs Rs 10,500. The luxury tent accommodation for two people for three-nights costs Rs 26,000.